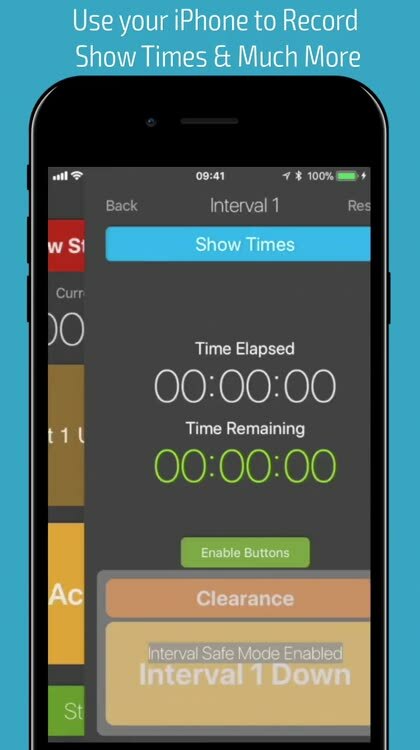 One evening, after a very long week of shows we were sat in the office looking at the show times wishing the running times would work them selves out (we've all been there), it was at this moment this show timing app was created. 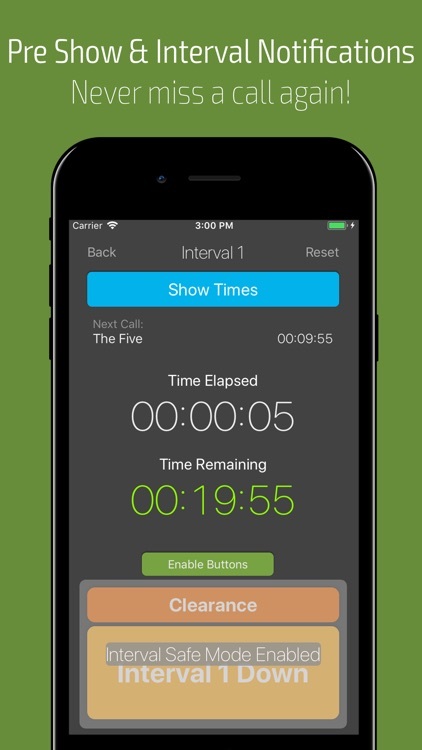 Welcome to the future of show timing without multiple stop watches and reminder alarms. 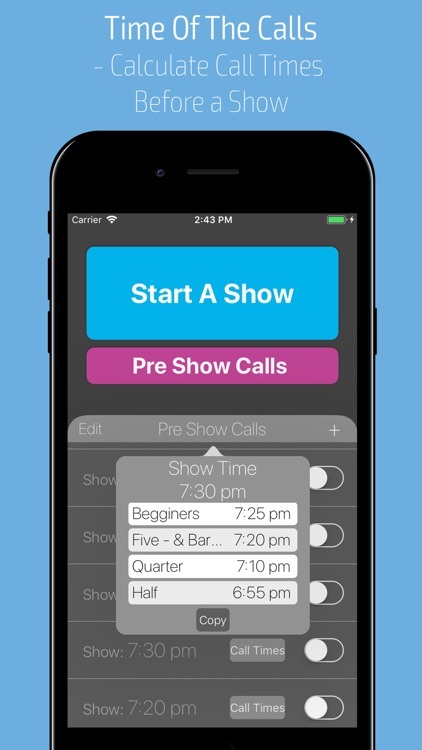 Now you can start your show with the press of one button and the app does the rest. 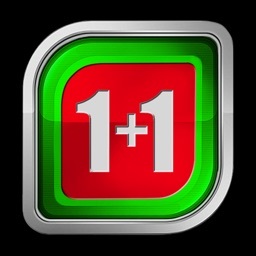 With unlimited "Acts" or "Parts" and Intervals in any configuration that you like! 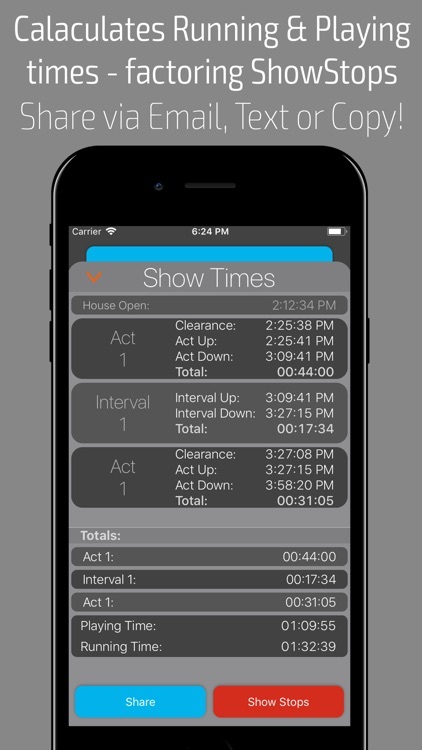 , just set your show structure, tell it your interval duration(s) and away you go. Show StopWatch also handles separate in act timers and show stops, adjusting the running and playing times accordingly! 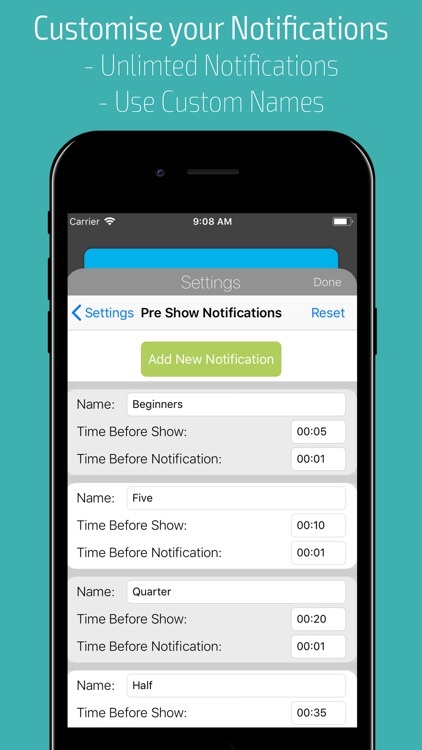 Once you have completed a show you can then email the times with a simple button press or copy them your clipboard as well as storing them for later. 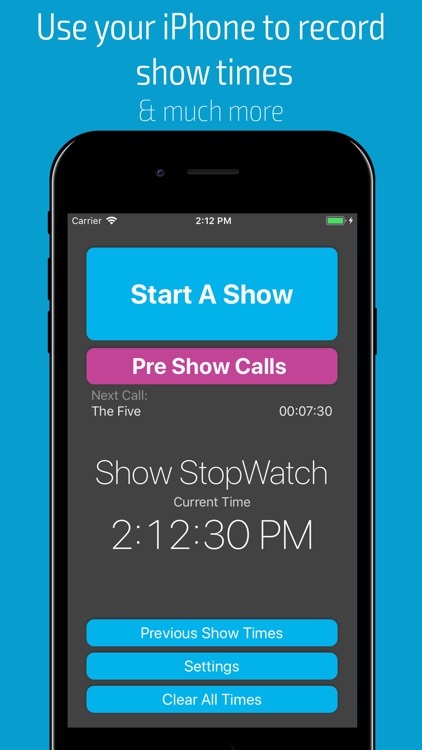 There is also the option to have pre show notifications for back stage calls and the same again in the interval so you don't have to spend all your time looking at the clock. 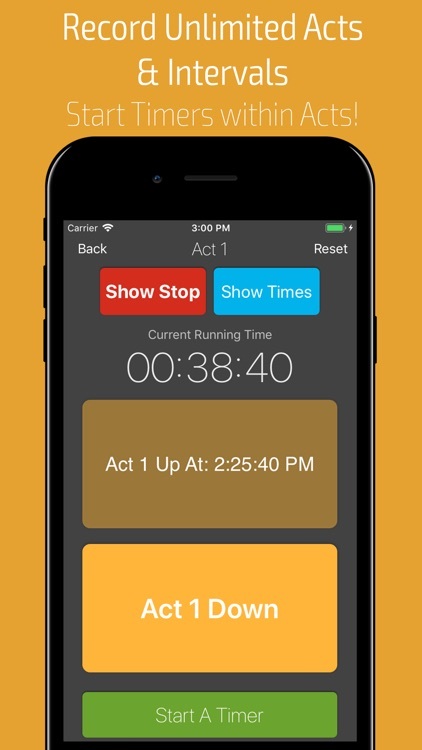 The app will also run in the back ground of your phone if for what ever reason you need to use your phone for something else (certainly not facebook, for those long scenes with no cues) while its running. 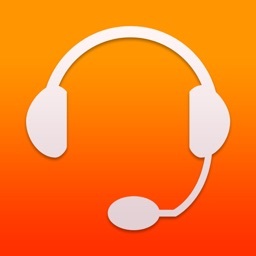 This app was created by stage managers for stage managers, it is currently being used by a number of productions and companies including UK Tours, West End shows and Repertory Theatres. 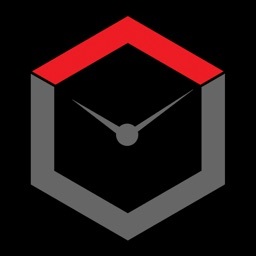 It will continue to be a working development so any thing you come across that you think ‘it would be great if’ please don't hesitate to get in contact! 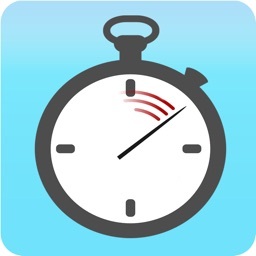 It became apparent while testing how tiny details make a difference to everyone so we have tried to incorporate them all, for example; the interval timer shows both time elapsed and remaining, and is in green until you start over running when it goes red (because how often do you go up on time), and the ability to access times so far, for those quiet moments where you are able to start the show report early! 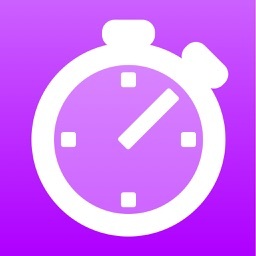 This app has not been made to replace your note book, still write times down if you get a chance, its simply to try and make life easier at the end of the show! 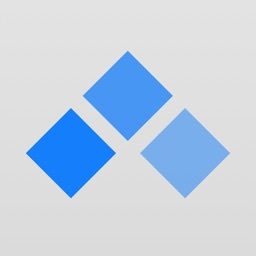 Have a play, get to know it and let us know how you get on!